Oak Lockable Snap Frames. 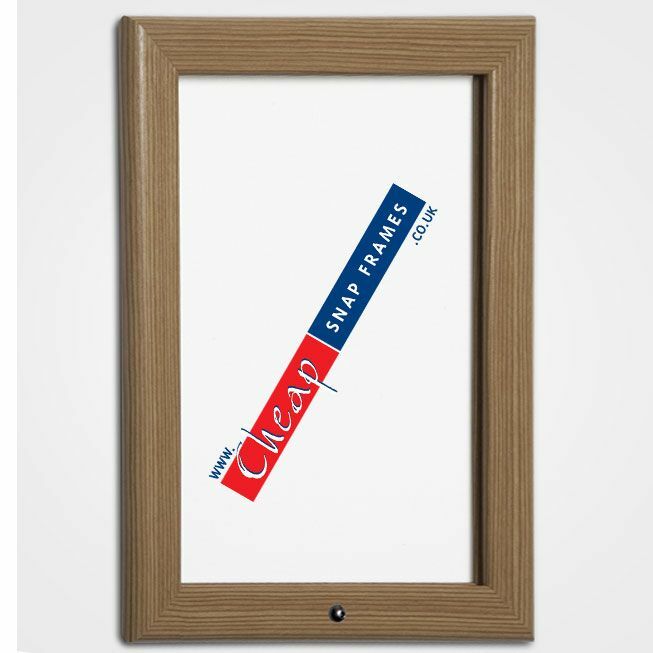 If your posters are to be displayed in a public place, then the oak effect lockable snap frame is the perfect solution. It is made of aluminium but has the look of oak, ideal when you want a more traditional look, but still need the functionality of a locking snap frame. 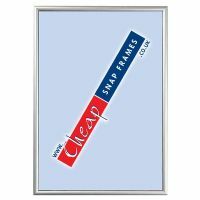 These oak effect frames incorporate our sequential locking system - which means that you only need to lock one side of the frame to secure it, allowing for speedy poster changes whilst offering excellent security. Available in a range of sized from A4 to the huge 40x60-inch. 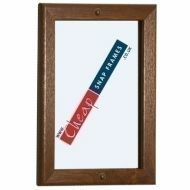 From only £22.50 + VAT and Delivery.